Laneys Collision Center has been South Arkansas' premier collision repair provider for over 75 years. Our I-CAR Gold Class, OEM Certified facility in El Dorado, Arkansas is supported by our satellite location in Camden, Arkansas. 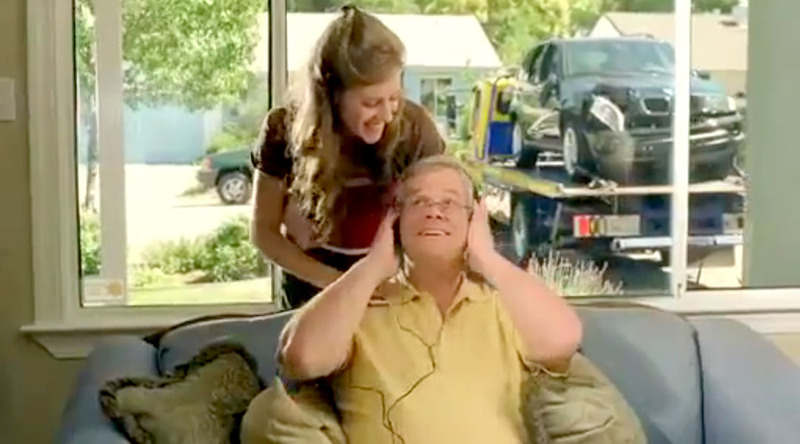 We work with all major insurers to make your repair process as seamless as possible. 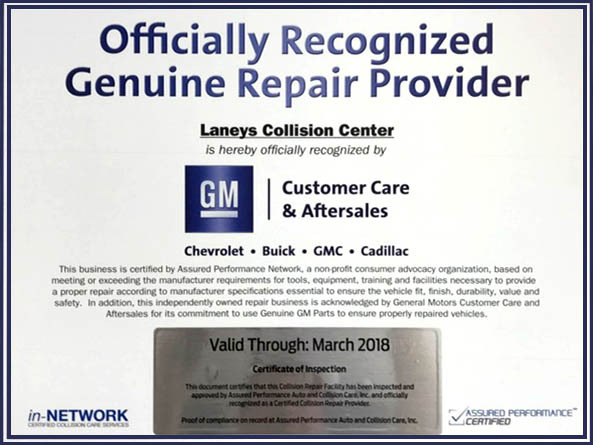 Laneys Collision Center has always been the place for Collision Repair from the People Who Care! We Care about accurate and complete repairs, We Care about a safe work place for our employees, We Care about our environment and our community, and We Care about our customers’ needs and expectations. Let us show you how We Care enough to make a difference for you! To provide you with added protection, your warranty is also registered with the Automotive Customer Relations Bureau, an independent consumer protection organization. The Bureau functions as a consumer watchdog entity and customer experience evaluator for the collision repair industry. I was completely satisfied with everything regarding my car repairs at Laney's Collision Center!! It was AWESOME!! Customer Service, Quality of work, Speed of which the work was performed. All of it was AWESOME!! ~ Leslie D.
Did an excellent job on repairs and most down to heart great people!!! 110% trust and respect really truly do appreciate all the help and support I would HIGHLY RECOMEND them anytime of the day. ~ Landon P.
Service was great!! Very courteous customer service, friendly and helpful! Not only was I satisfied with the work, but my car was cleaned! Thanks to everyone! ~ Shanette W.
Enjoyed the time I spent with the estimator and the ladies at the counter made everything easy and seamless. Thank you! . ~ Brandon B. Absolutely top notch service! The Laney's team took care of us throughout the entire repair process. We stayed informed throughout the job and the work was completed on time with quality results. Thank you and job well done! ~ Cathy K.